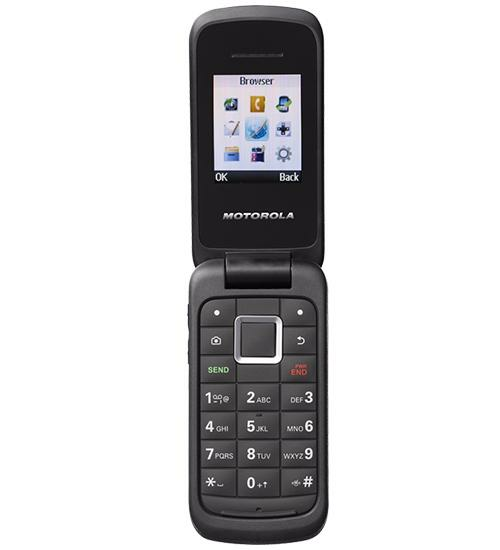 Surf the web, listen to your favorite music, and of course send text and picture messages all on the Motorola W409G. Measuring only 3.8 inches in height, the Motorola W409G is a compact smartphone that features a 2 megapixel camera, expandable storage via a microSD card up to 32GB, and a built in mp3 player. The Motorola W409G combines practicality and entertainment and is the perfect phone for users of any age or experience with cell phones.